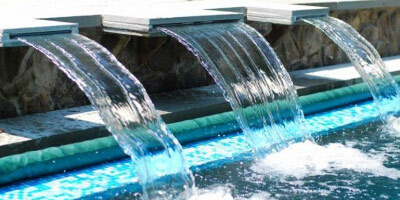 Luxury designed and constructed waterfall gardens, ponds and fountains. Designed and constructed to bring your dreams to life. 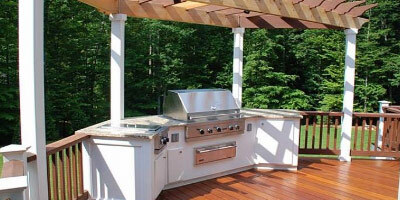 Landscape construction services that will transform your outdoor living space. Let your imagination wander and we will bring your vision to life. BR Design Build is an award-winning custom design build construction company that specializes in the design and construction of custom/luxury swimming pool designs, hardscapes, patios, retaining walls, driveways, landscape design and outdoor living spaces. 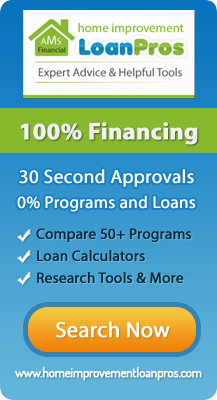 Our team services the Maryland/Virginia area and prides itself with our customer-centric approach. 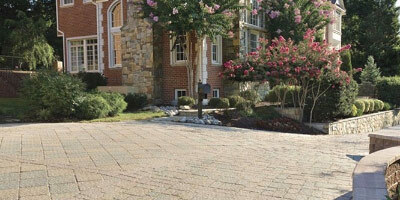 Contact us today and learn more about how we can transform your backyard into a year-round oasis. Get the latest advice and ideas on your luxury design build projects. Contact us today at 410.697.1707 for more information on our award-winning landscape and outdoor space construction and custom design build services. 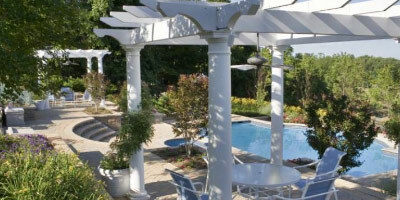 Allow our team to transform your backyard into the oasis you’ve always dreamed of. 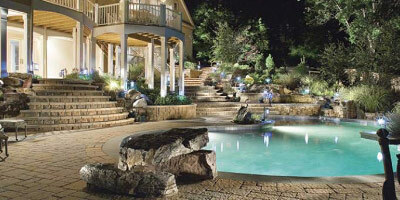 We treat each one of our landscape design build and construction challenge just like an award winning project.